Tuesday, April 30 - 7:30am - 6:00pm plus after PTA meeting! 1. 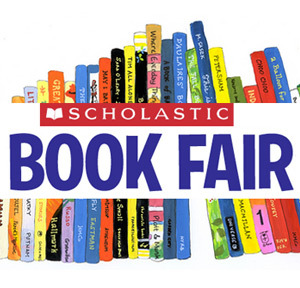 This Book Fair is BOOKS ONLY! 2. There will be no previews at this shortened fair. 3. We will be open all day on Tuesday to allow for YMCA families to come in as they pick up their children. 4. Attend the PTA Membership meeting Tues, April 30th at 6pm and earn a $5 Scholastic Credit!